How to fix almost all ps3 software errors! 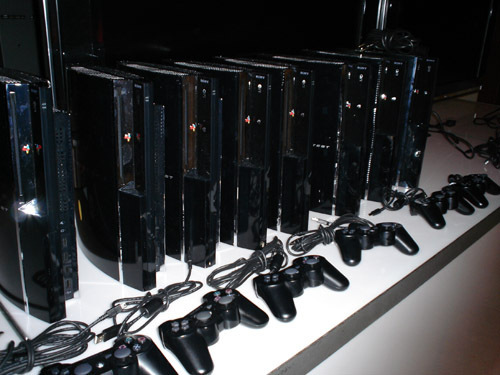 If you are having trouble with your playstation 3 system, may it be random black screen’s or random restarts. Perhaps your ps3 freezes randomly, then this is the solution. This option reinstalls the system files and drivers inside the PS3 with the original ones that are stored on your hard drive. This option will only replace all system files thus saving you from loosing any data that’s stored on your hard drive. Again this option does nothing to your hard drive it reads a file from the drive and rewrites it to the PS3 system. If you think the harddrive is the thief you need to reformat it, wich will remove all your saves..